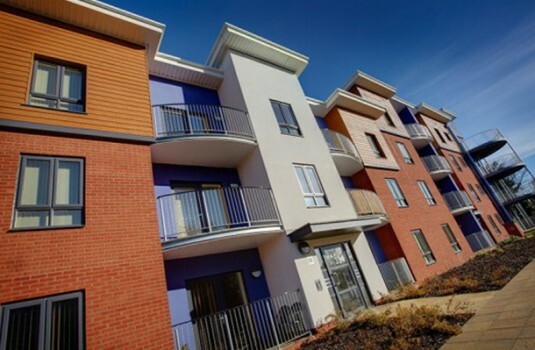 An unrivalled range of low maintenance, quality assured windows, doors and curtain walling offered in a range of styles and finishes to suit virtually any project. 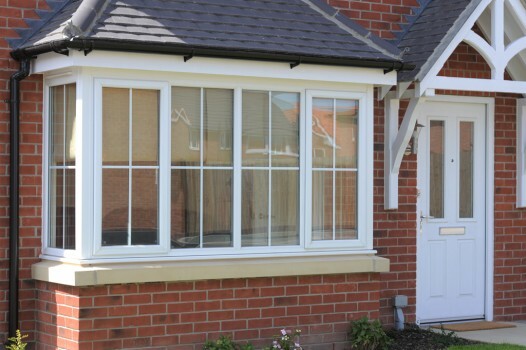 A range of 60 and 70mm open out casement windows bringing thermal efficiency and a maintenance-free, long- lasting solution to any property. 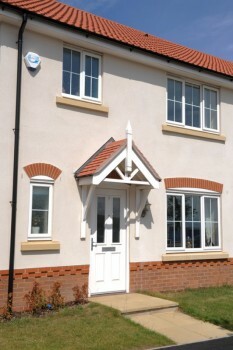 Highly accredited and available in a range of colours and finishes. 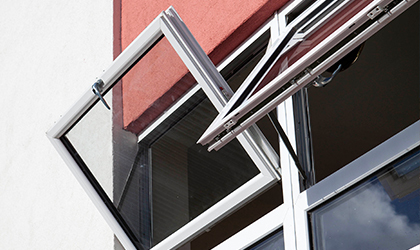 A 70mm internally beaded window system with a 180-degree pivot mechanism. 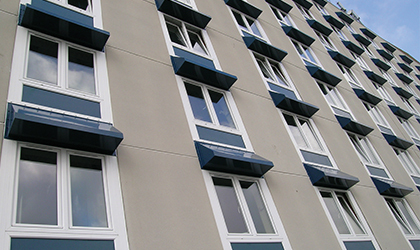 Specially designed for medium-high rise applications and inaccessible locations, these windows fully rotate without impacting on the internal room space allowing for easy and safe cleaning from inside. 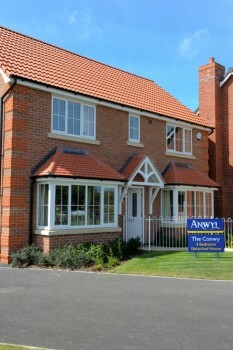 Ideal for new build, commercial and conservation properties. 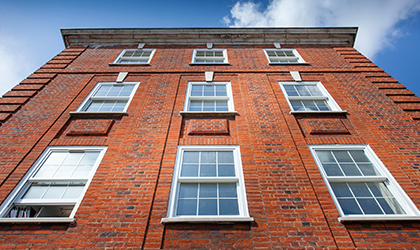 These windows combine the benefits and functionality of modern materials with the classic good looks of an authentic sash window design featuring Ovolo finishing. 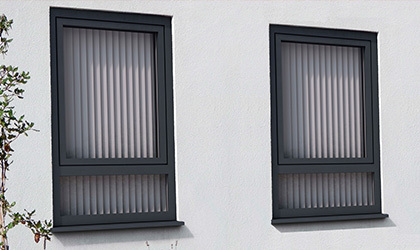 The externally Flush Tilt-Turn window is specially designed to present a clean, flush face to the window and frame and so avoid the overlap between the window and frame that has previously been synonymous with PVC-U systems. 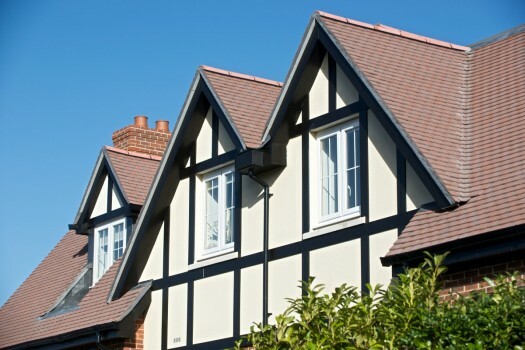 The sash is neatly located inside the frame to create an elegant and sleek flush appearance. 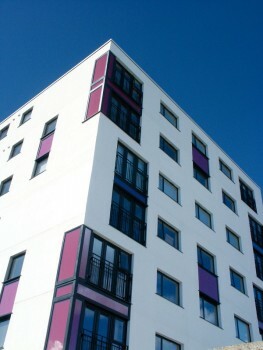 Ideal for high rise applications, these tilt and turn windows are available in a choice of colours. 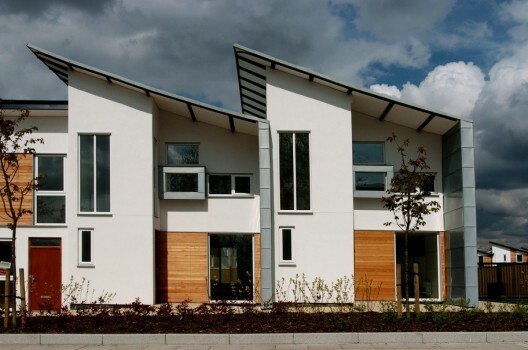 The locking mechanism and internally glazed features allow for natural ventilation to larger properties with fewer security risks. 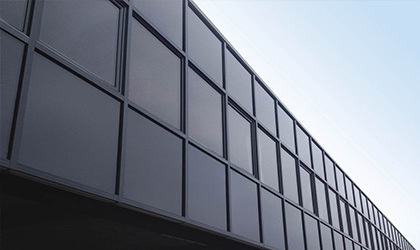 Perfect for glazing large areas where maximum light is required, such as in communal stairwells, offices, hospitals and schools. 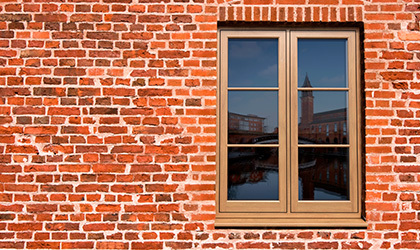 This quality, high performance curtain walling is made to measure and is available in a range of colours and finishes. 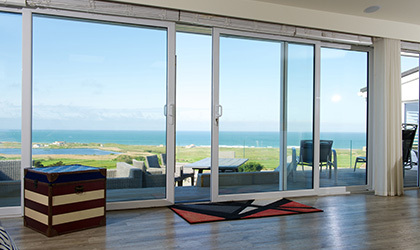 A range of accredited PVC entrance doors, fire doors, patio doors and French doors is available to complement any project.